Grout. We all know it’s necessary but no one enjoys maintaining it. If you’re engaged in remodeling your home in Tucson, the Catalina foothills, or Oro Valley, changes are your home has a lot of tile in it, and therefore a lot of grout. 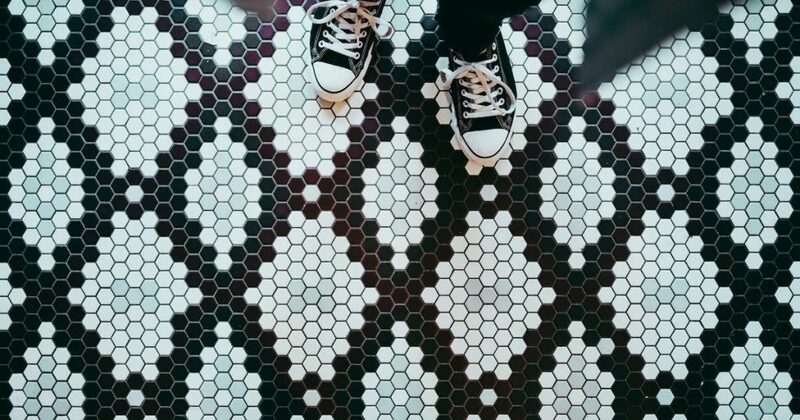 Tile is charming, particularly here in Southern Arizona, where it is a large component of the Southwest style for which our region of the country is so well-loved. Caring for tile brings with it some special challenges, and many of those involve the proper maintenance and cleaning of grout. Often, if not done properly, the soiled or stained appearance of grout can add the appearance of years to your home. Therefore, renewing or thoroughly cleaning the grout in your home can be a small but visually impactful aspect of remodeling your Tucson home. First, seal it periodically. When it is initially installed all of the grout should be sealed with an impenetrable sealer until it will no longer accept liquid. After that, grout should be re-sealed annually or more depending on the amount of use. For grout that has collected some dirt, the best cleaning technique is using a firm, plastic bristled brush with a mix of vinegar and water. Simply scrub the grout using a circular motion, which should loosen the dirt particles and clean the grout. If the vinegar mix isn’t making progress, you may need to escalate to a baking soda paste. If both of these natural options don’t work, a normal household cleaner can also be used on grout installed in ceramic or porcelain tile but is NOT recommended for natural stone. Be careful to test first in an inconspicuous spot though, as cleansers with harsh chemicals may discolor grout. For very heavily soiled grout a steam machine can be used to deeply penetrate the grout and remove the most difficult, ground in stains. Grout maintenance is tedious work, but whether you do it before or after your Tucson home, bathroom or kitchen remodeling project, it will result in a cleaner and healthier room and one that conserves an attractive and newer appearance. Eren Design & Remodeling takes pride in thinking of all the small details that can bring extra value and beauty to your Tucson home as part of a design and remodeling project.